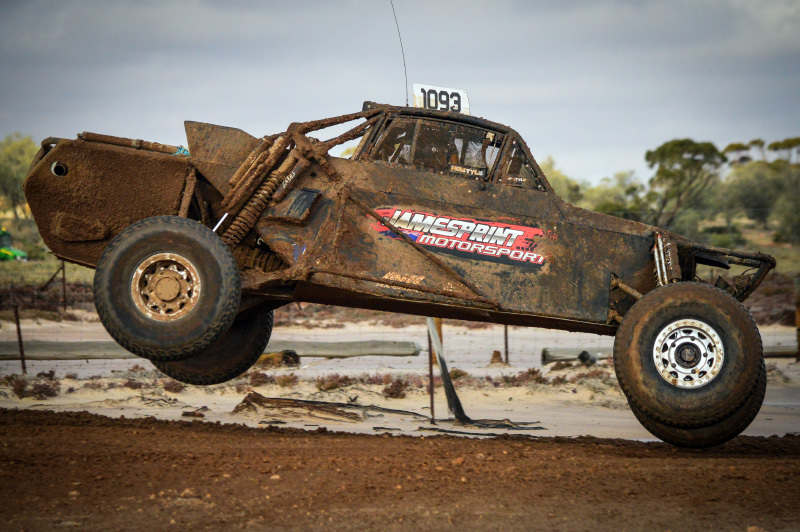 Santee, CAOff Roading is growing in popularity in Australia, off road desert racing supports a thriving industry with multiple major events happening often and sometimes simultaneously. Tatts Finke, coined “Australia’s ultimate desert race” is a iconic sprint race that attracts thousands from all over the planet. 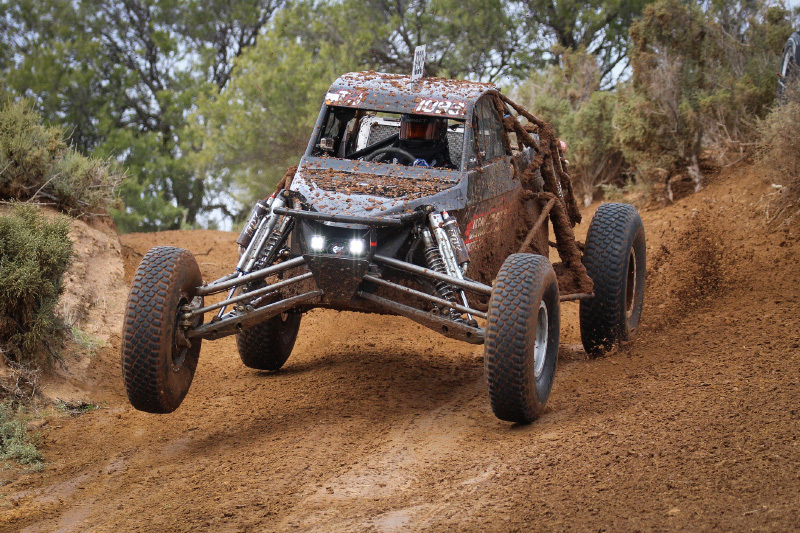 The Sea Lake Mallee Rally is Australia’s longest running desert race event and is a 4 (60 Mile) laps around a lake. 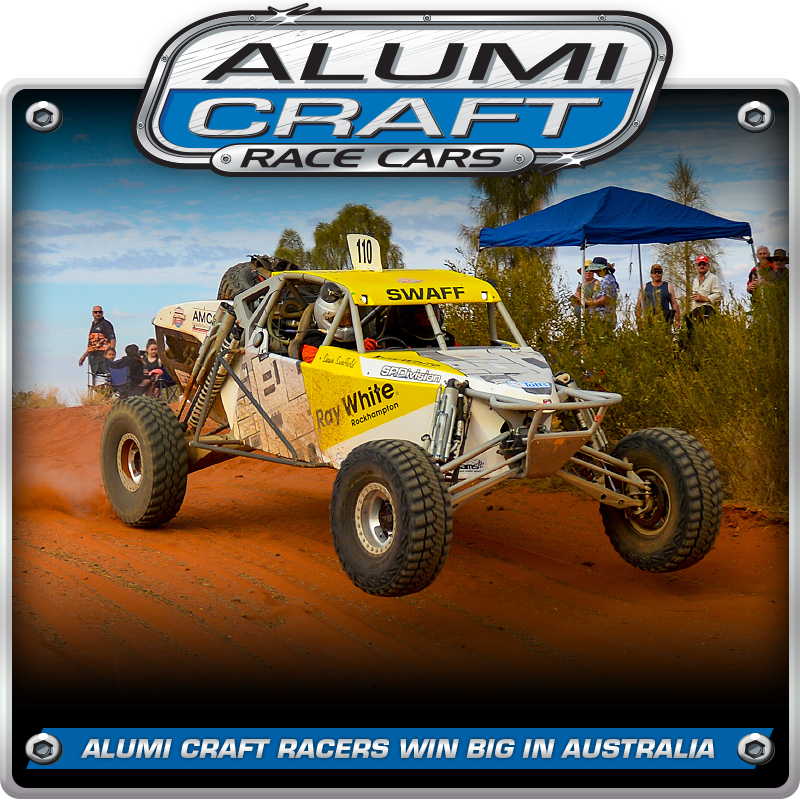 Alumi Craft was well represented down under with racers taking their division wins at both events. If you are serious about off road racing than you may have heard about Tatts Finke. If not, it should be a bucket list item for racers and enthusiast alike. Australia’s Ultimate Desert Race was held June 8-11 and Hosted in the Northern Territory of Alice Springs, literally in the heart of the Australian Outback nearly in the center of the continent. 130 Cars & 614 Bikes entered the event, where an estimated 12,000 spectators camped in tents and swags under the stars and alongside the 220 Kilometer (136 Miles) racetrack. The course is on what used to be a rail road and consists of a sea of heavy grain sand particles stained red from the massive amounts of iron oxides found in the area. It is very straight versus traditional stateside desert racing. The Tatts Finke competitors start the actual race based on a 8 Kilometer “Prologue” or what we would call qualifying. According to the racers, “Doing well in the Prologue is everything to get a good starting position and clean air. 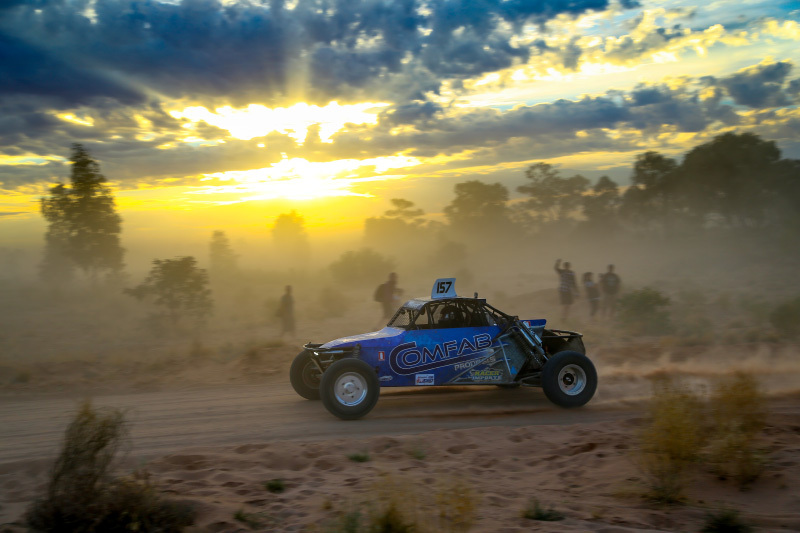 On Day 1, Tatts Finke sends competitors, one every minute, down course from Alice Springs towards the small town of Finke with a downhill elevation change of 1463 feet over the course of the 220 Kilometers. On Day 2, based on the finishing times, competitors are sorted out and then sent back racing to Alice Springs. The times are combined and the fastest there and back wins. Rod Visser rounded out the ProLite Buggy Podium in the #157 Alumi Craft for a 3rd place finish in 4 Hours, 50 Minutes and 18.2 Seconds. On the same day, a short 20 hour drive down to North West Victoria to the Mallee District is the small town of Sea Lake. 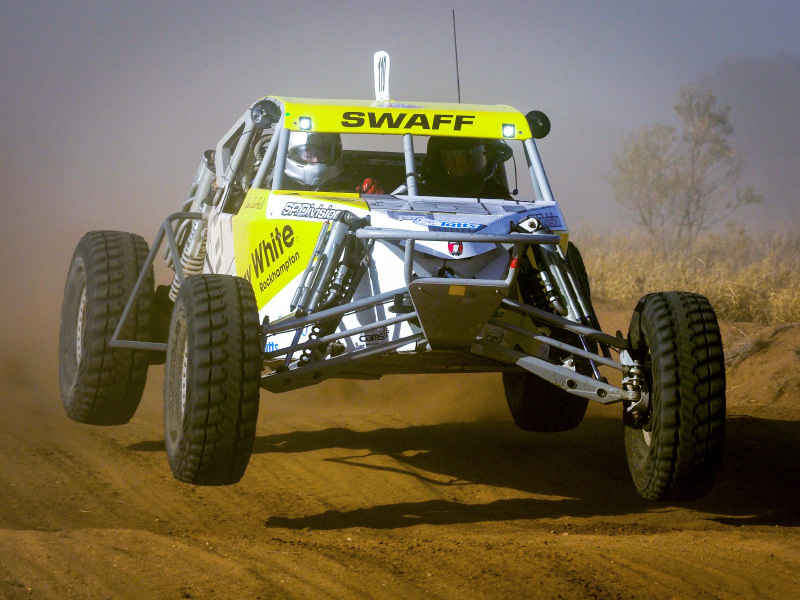 Named after the largest Salt Lake, covering 70 square miles, the Sea Lake Mallee Rally ARB 400 circumnavigates the lake with four laps on a 60-mile track. The 2018 race was preceded by rain making for very difficult conditions including large areas of standing water and extremely slippery clay. Alumi Craft is known all over the world and recognized as a leading off road race car manufacturer. Because of this reputation you can find Alumi Craft winning races all over the place on any given weekend. If you demand the best, give Alumi Craft a call at 619-596-9841 or go to: http://alumicraft.info/ to find out more about our race products and services.